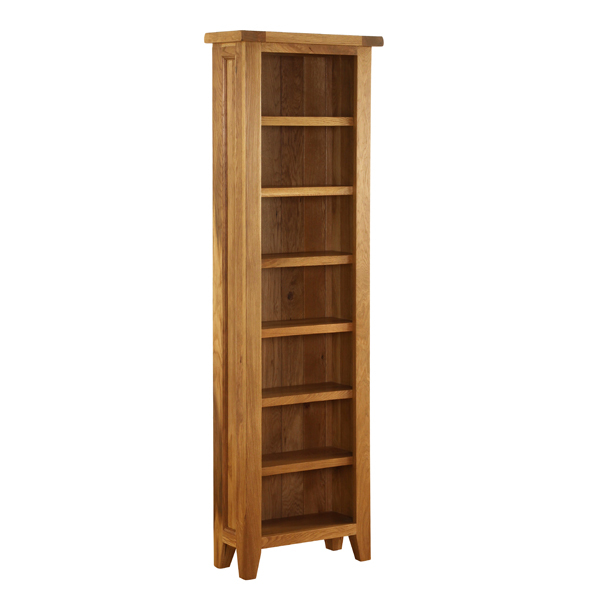 Eton Oak Solid Oak CD DVD Tower - finished with oil and a matt lacquer for a sleek contemporary look, this range of Oakwood furniture will bring modern style into any home. 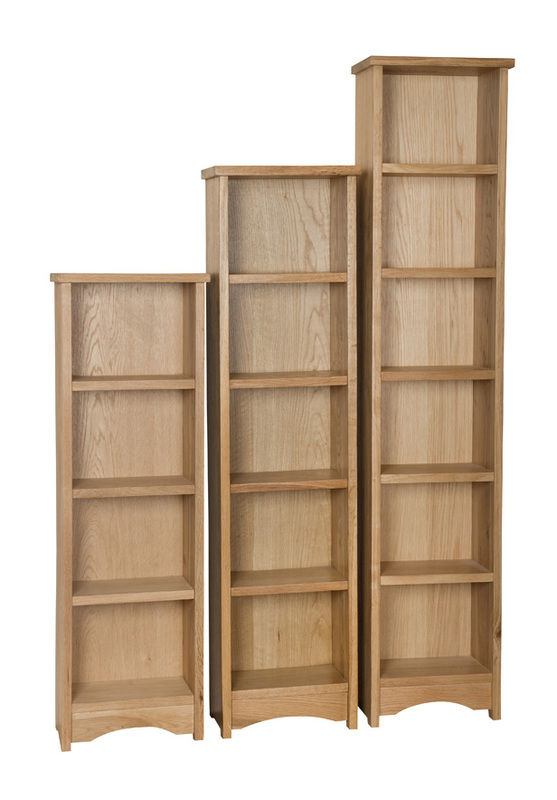 Simply and elegantly designed to sit beautifully in any bedroom, dining, or living area, this storage-heavy CD and DVD tower boasts five large shelves to store any books, CDs, DVDs or collectibles, ensuring everything has a space in your home. 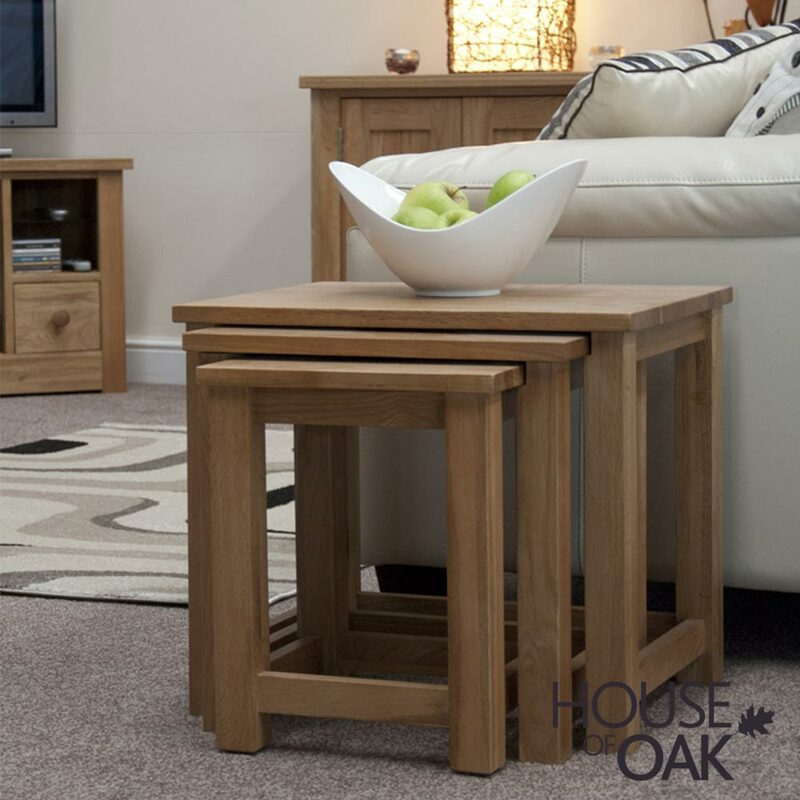 The authentically rustic and natural wooden finish of this furniture range can be adapted to any décor, making it an investment you’d be a fool to miss out on!